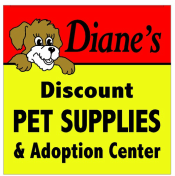 Pottstown, PA – October 21, 2014 – In this age of big box retailers and online shopping, Diane’s Discount Pet Supplies and Adoption Center has accomplished what few small businesses can do – turn a passion into a business and then keep it alive for decades. Diane’s is celebrating its 25th anniversary this month. 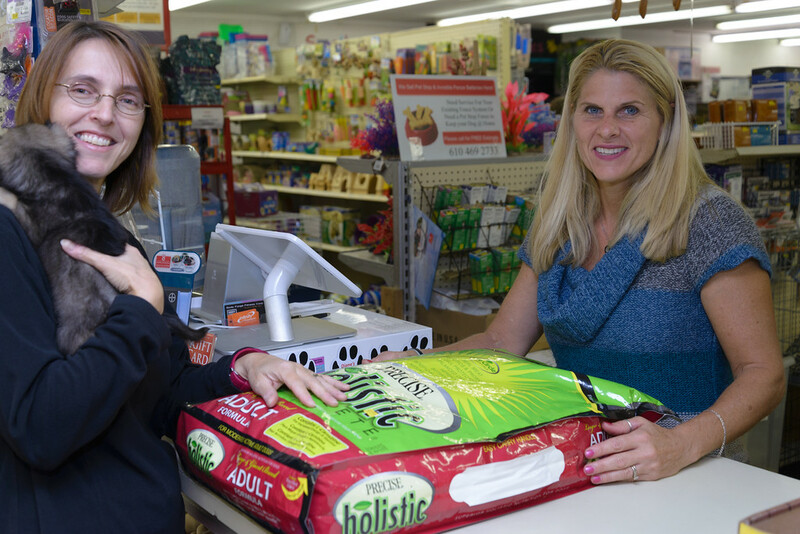 A visit to the popular Route 100 retailer offers you an eclectic pet shop experience. You’ll find indoor/outdoor dog runs with litters of frisky puppies and an outdoor kennel with adult dogs looking for homes. In the cat window, you’ll see furry felines that stalk and pounce. Venture into the bird room and you’re treated to the chirps and squawks of dozens of feathered friends. The darkened fish room illuminates tank after tank of shimmering fish. Nearby you’ll find rabbits, chinchillas, and rodents – oh my! And let’s not forget the lizards, snakes, and frogs plus all the supplies you need to care for this varied menagerie of pets. Diane’s is wrapping up a month of activities to celebrate this milestone anniversary. Stop by to participate in the Pet Costume Contest, the Nano Reef Fundraising Raffle, and the Super Sunday Fish Sale. To learn more or search for an adoptable pet, visit www.ddpets.com or call 610.970.7500.